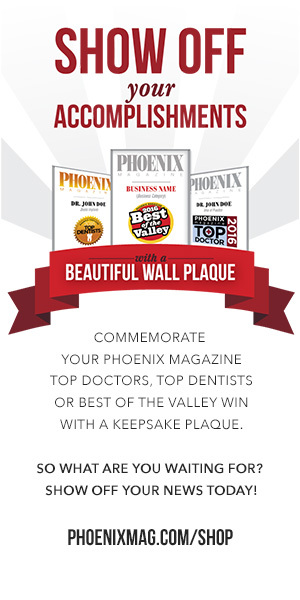 Top Dentists is an annual survey of health care professionals conducted by PHOENIX magazine.  Use this peer-selected list of the Valley’s best dentists to make important decisions about your dental care. Valley dentists: Is your information inaccurate or out-of-date?